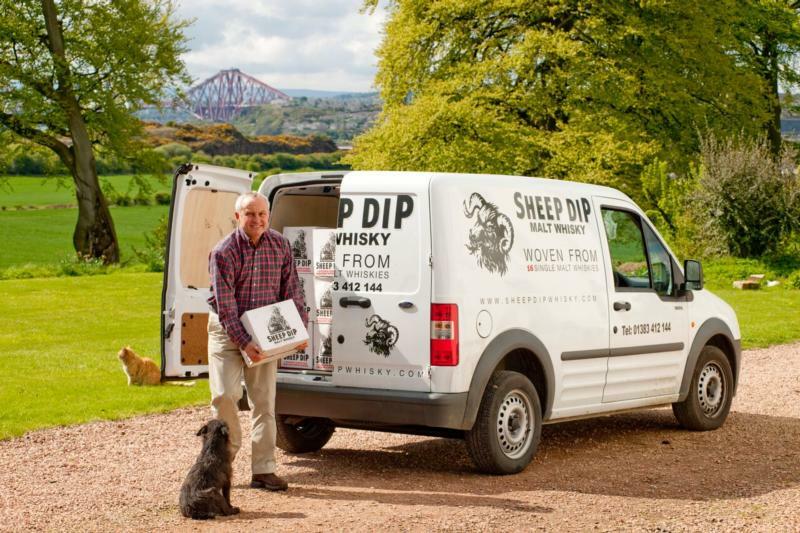 Pig's Nose, produced by The Spencerfield Spirit Company, is situated at Spencerfield Farmhouse, Inverkeithing in Fife, Scotland. Surrounded by fields of wheat and overlooking the Firth of Forth, The Spencerfield Spirit Company believe in producing quality, hand-crafted spirits for the more discerning consumer. This exceptional blended Scotch whisky was created by Richard Patterson, Scotland's only third-generation Master Blender; it was originally launched in 1977. The backbone of this whisky is Invergordon grain whisky, acknowledged as one of the highest quality and lightest grain whiskies in Scotland, which has been aged in fresh, first-fill American oak barrels. This is complemented by five first-class single malts--three from Speyside, one from the Highlands and the final 5% from Islay for a pleasingly peaty finish.